Ecommerce Website Hosting and WooCommerce. Perfect! With WooCommerce Hosting, we provide you with the extensions and plugins you’ll need to conquer the ecommerce world. We’ll keep all your licenses up-to-date for you. In addition, we back up your site, update WordPress, monitor 24/7, set up your email, and set up your first OptinMonster lead generation form. We exclusively offer WordPress and WooCommerce web hosting for small business. Don’t worry, we have your back. Choose from these WooCommerce extensions and plugins to add exactly the functionality you need to your new ecommerce site. Just add them in the comments section of the shopping cart and we’ll upload the extensions into your site during setup. They’ll be all ready for you to use. Need an extra extension, add A Level for $20 a month, B Level for $12 a month, and C Level for $6 a month. Don’t see the extension you need? 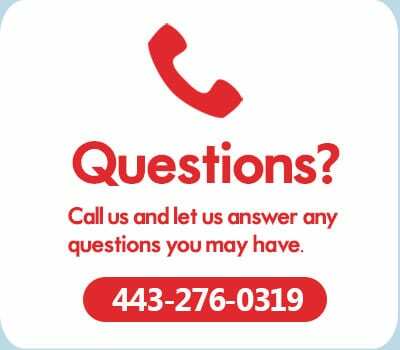 Email us and we’ll look into adding it for you. WooCommerce powers 39% of all online stores. That makes it the most popular ecommerce platform on the web, according to Builtwith. 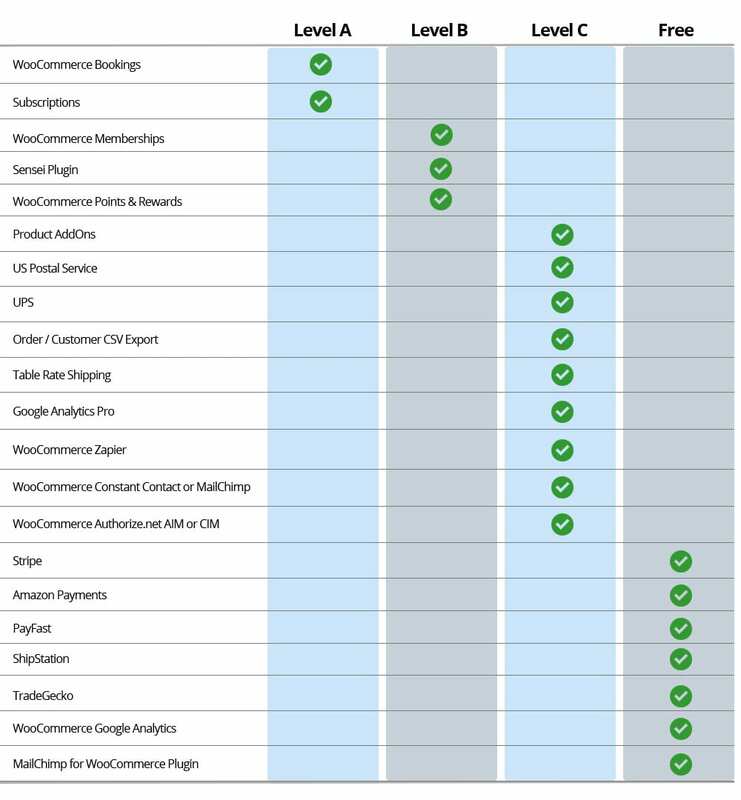 WooCommerce is hands down the most customizable platform to build your online store. 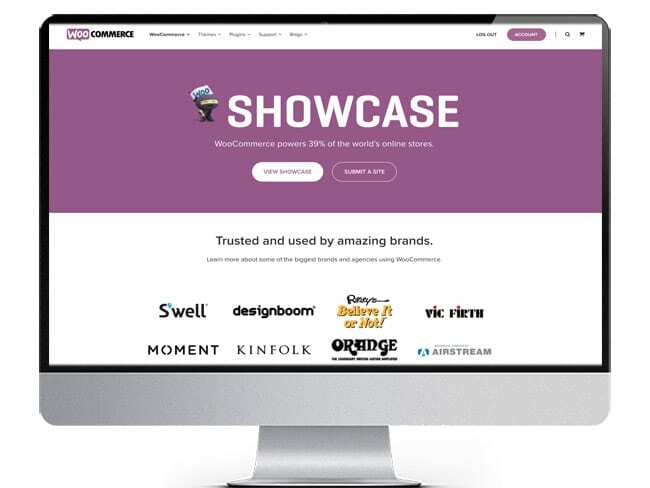 Supported in 18 different countries, with hundreds of free and paid extensions, spanning all your technical and logistical needs, WooCommerce is everything you need. Period! We use the industry’s leading WordPress hosting platform. WordPress and WooCommerce web hosting is the only kind of hosting we do. Our servers and services are especially geared for WordPress and offer you the best choice for your ecommerce website. Plus, we’ve got more than 16 years of experience designing and managing ecommerce sites, so we know what your small business needs for ecommerce website hosting. Oh, and did we mention migrations from other hosts are always free? They are! 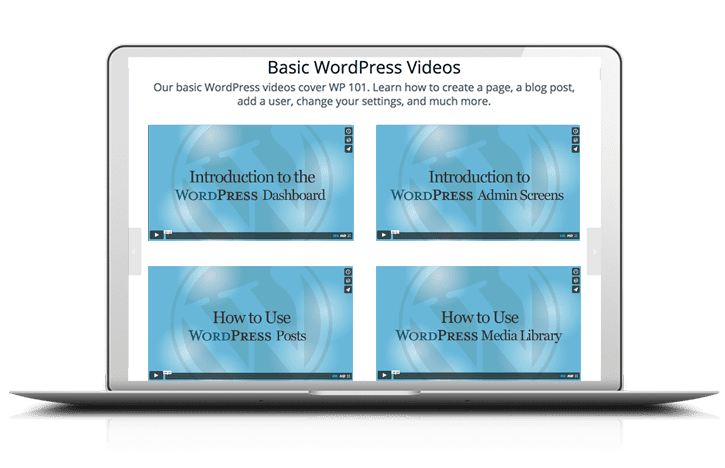 Our WordPress video course with over 25 step-by-step videos on how to use WordPress comes free with all hosting packages. It’s designed for beginner and intermediate level small business users. 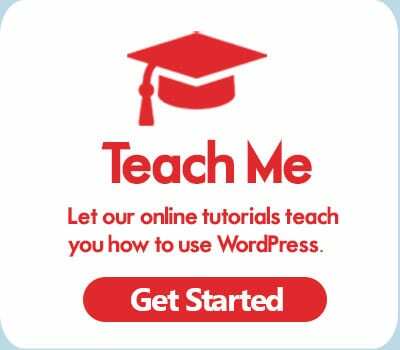 Even if you don’t know one line of code, our videos can walk you through designing, launching, and managing a WordPress website. 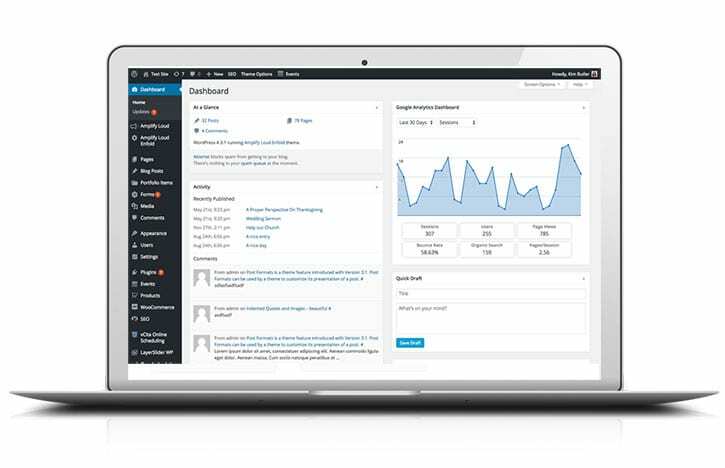 Our full Small Business Academy training with over 375 online marketing and WordPress videos come with our Hosting with Training packages. Whether you want to handle everything yourself or utilize our design department, the choice is yours. We give you the freedom to choose. 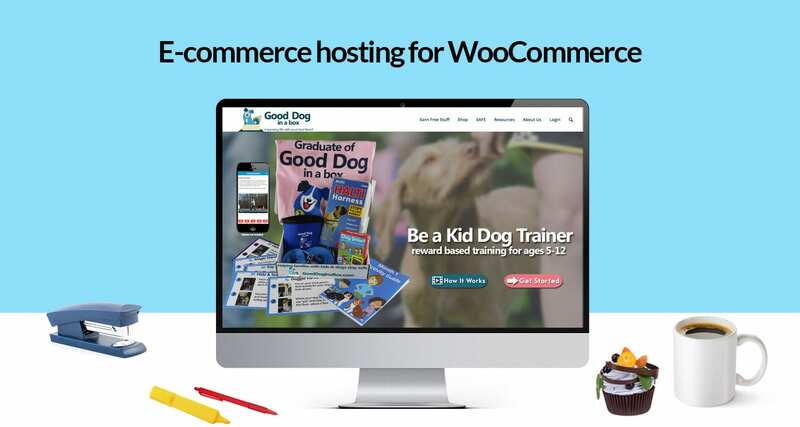 Don’t want to build your WooCommerce site yourself? Let us do it. Then we’ll turn it over to you to manage. With our online learning center, The Small Business Academy, it’s easy. According to Forbes and Property Casualty 360, over 30,000 small business sites a day get hacked. 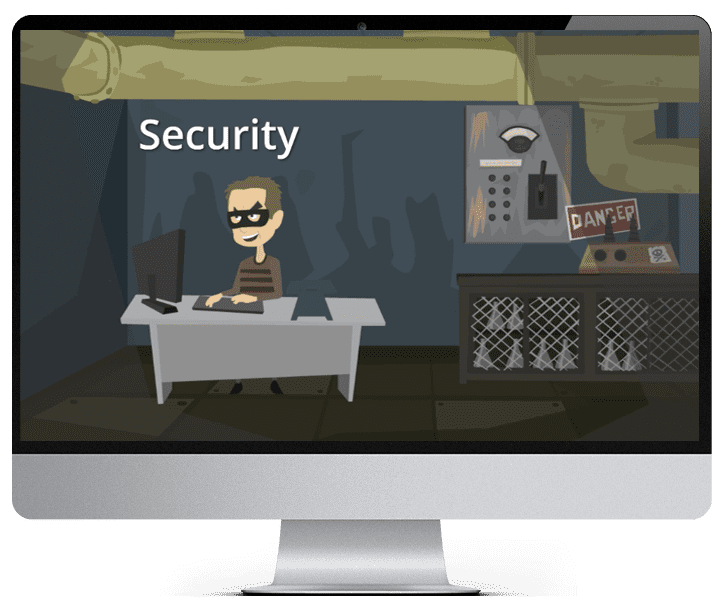 Many small businesses don’t realize how vulnerable they are and don’t believe their small site would be a target. We monitor your site 24/7 to make sure it stays malware-free. If it does get hacked, we’ll fix it for free. That’s why our ecommerce web hosting exclusively for WooCommerce is the best choice for your small business. The web hosting landscape can confuse and frustrate the best of us in the small business world. How do you know what your company really needs and which vendor is best suited to deliver top notch hosting services. Learn the pros and cons of different types of web hosting, along with considerations in security, backups, monitoring, speed, and maintenance. 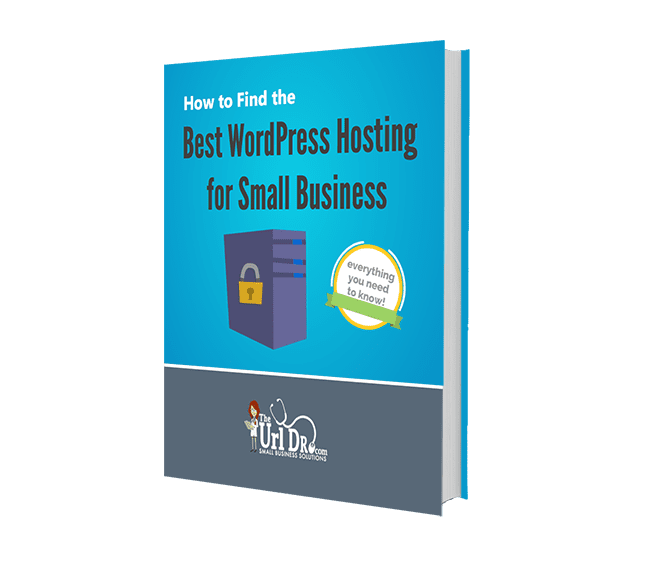 Our free download gives you the knowledge to ask intelligent questions and make an informed choice for the best WordPress hosting for your small business.